In a recent article on Hazlitt, Navneet Alang identifies a discourse of labour that accompanies the aesthetics of the beautiful body: it is the ‘locus of how capitalism has turned the self into its most valuable commodity.’ Alang mobilizes a popular form—the middle-brow blog—to talk about how contemporary popular and celebrity culture connect beauty with hard work, a new form of virtue within a late-capitalist work ethic. We invite papers that interrogate these intersections: how do capitalism, popular and celebrity culture, contemporary media outlets, and the self-as-commodity shape our understanding of bodies? In what ways are cultures of resistance to normative, commodified discourses of the body vulnerable to co-optations by the very systems they speak back to? 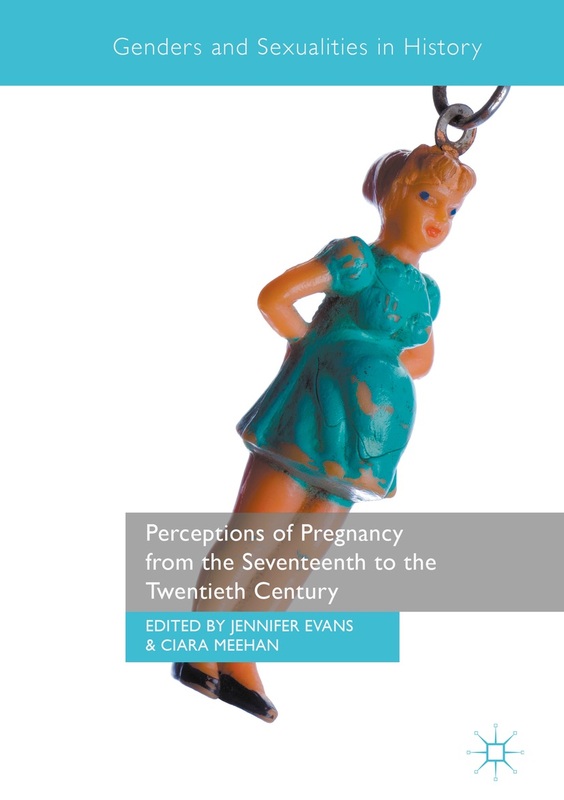 The (re)productive body: Pregnancy and motherhood; competitive parenting and the child as commodity. This entry was posted in CFP Closed and tagged body, motherhood. Bookmark the permalink.